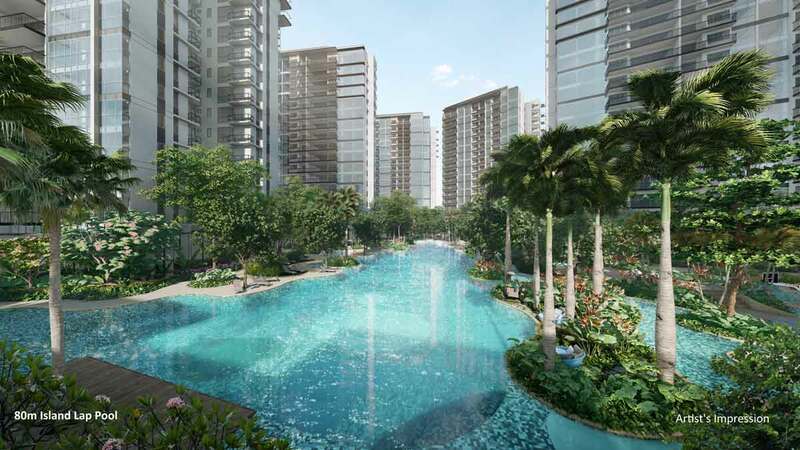 Hougang Mall shopping mall – Not far away from Florence Residences, residents are able to shop at Hougang Mall shopping mall. 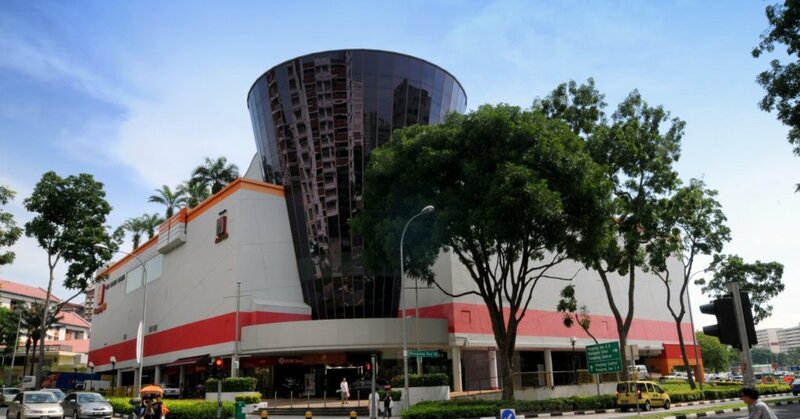 The shopping mall is situated right next to Hougang Central bus interchange and Hougang MRT station, has a total of 137 stores and services. They offer a wide range of shopping and dining choices despite its unassuming size. With the addition of a rooftop terrace, one can participate in a variety of health and fitness community activities there. They also have a community library to cater to avid readers, as well as Fairprice supermarket for your everyday groceries shopping needs. From post office to OCBC bank, one can easily run all their errands right here.